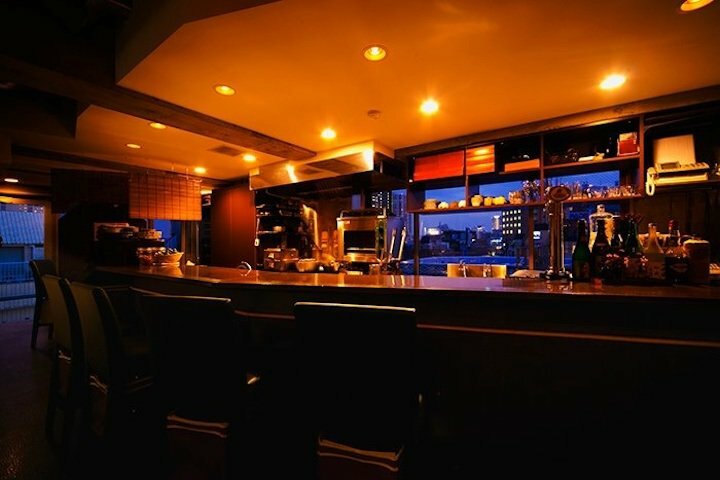 Enjoy a stylish a-la-carte course menu of modern cuisine at this Ebisu hideaway. 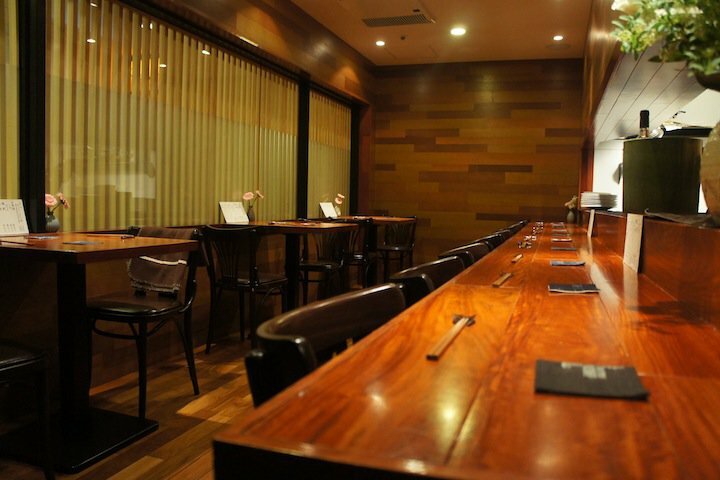 "Ebisu Kanofu" is a Japanese cuisine restaurant hidden away about 5 minutes walk from Ebisu Station on the Hibiya subway or JR lines. 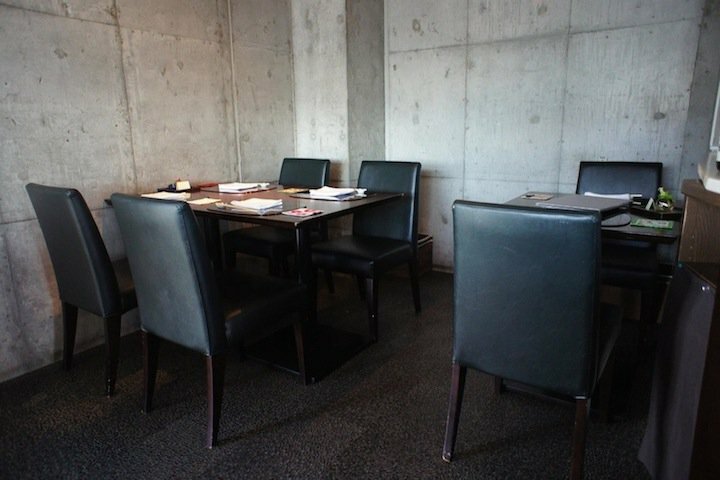 Within the modern, bare concrete interior are counter and table seating, also quiet space of semi-private rooms. Owner chef Kayama has experience as a sushi craftsmen, aging fish in his unique way, and offering fish dishes with new textures and flavors. 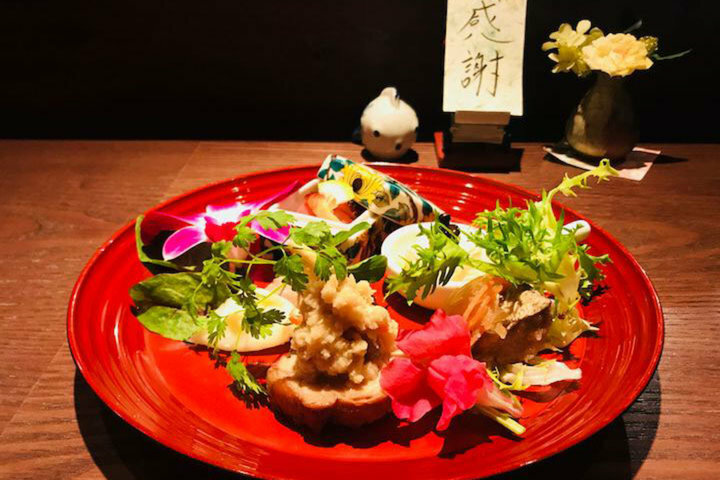 A course consisting of small dishes made from Japanese seasonal ingredients is a style that allows you to enjoy many dishes little by little. 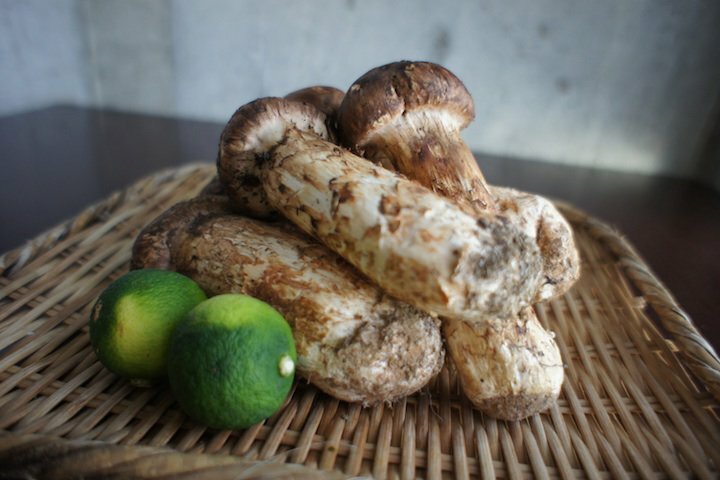 "Nakasei's Aged Tajima Beef Luxury Course", which must be reserved by the previous day, is a luxurious course that you should experience on a special occasion. 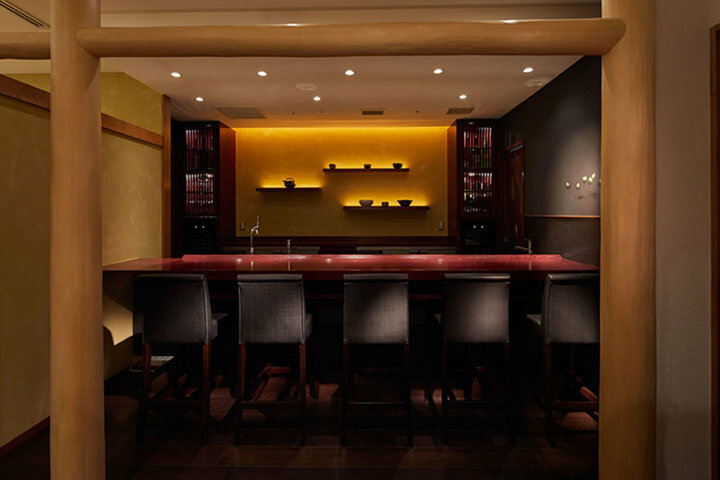 Shochu, sake and wine are also abundantly available so that you can fully enjoy drinking with your meal. 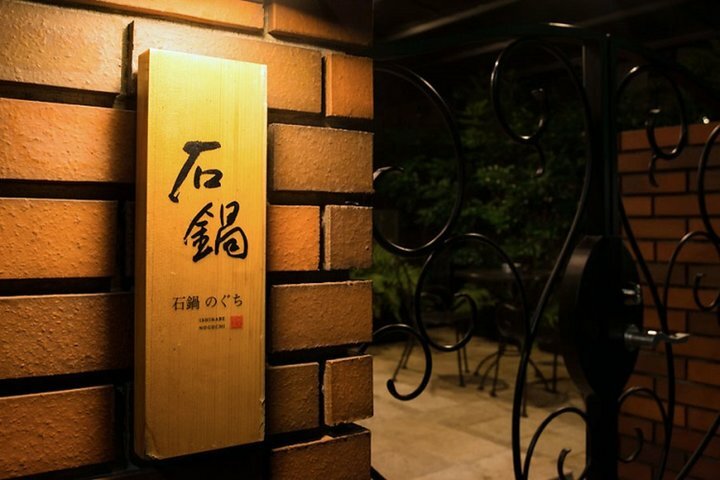 We hope you will experience the hospitality of "Ebisu Kanofu" to the full. So if you are on a casual date, you can enjoy a conversation with the chef at the counter, or if you are having a dinner party and want to enjoy a relaxed Japanese meal, you can reserve a table or a semi-private room.